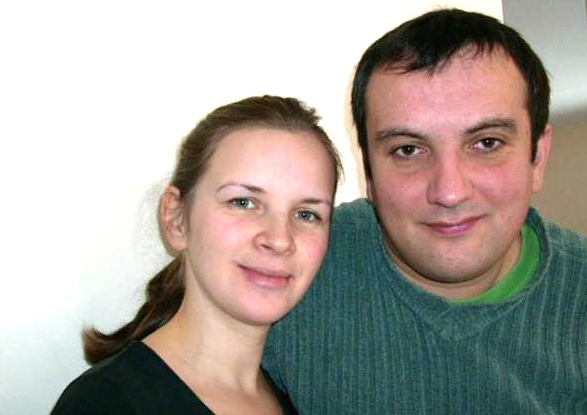 Since graduating for the Bible School in Belgrade, Drago and Jaroslava have been planting a church in their town. 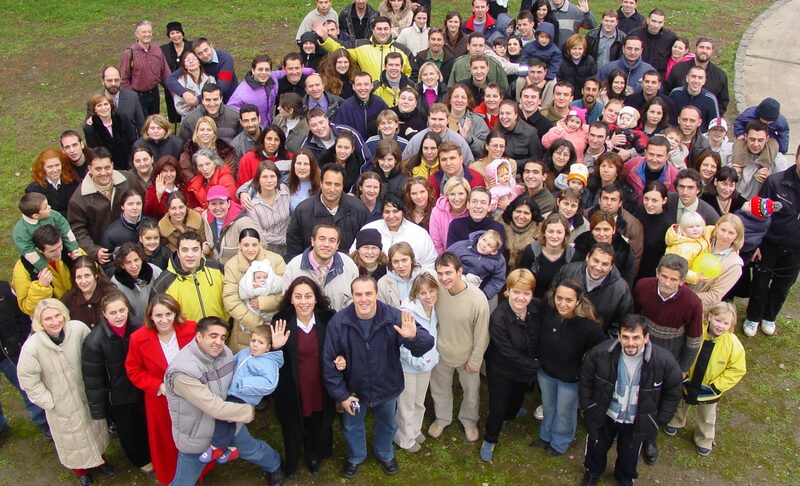 They are supported primarily by their sister church in the next town about seven miles away but also through Oak Hall in Serbia. 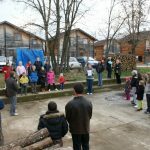 We are very glad that we can share with you what is happening as we work on church-planting in our town of Ruma. My name is Nikola, and I am 72 years old. I am from Ruma. My mother and my parents in law used to go to church, but her and I didn’t. All of my life I wanted to turn to God but I kept putting the decision aside. And since I hadn’t made that decision, I gave in to the sinful life. When I grew old I couldn’t believe that God would forgive me the years of sinful life. In the beginning of 2009 I became seriously ill and spent two months in the hospital. The doctors weren’t optimistic regarding my recovery. Since my relatives were attending a church, the church regularly prayed for my salvation and physical recovery. While I was in the hospital the leader of the Church visited me and prayed for me. After several such visits and confession I felt God was calling me to pray and give Him my whole life. After this prayer everything became different. I felt immensely relieved and felt God’s care and forgiveness. Shortly afterwards my health became better and I came home. Through everything I had exsperienced I realised that the Lord Jesus Christ cared form my life and that it wasn’t the end. 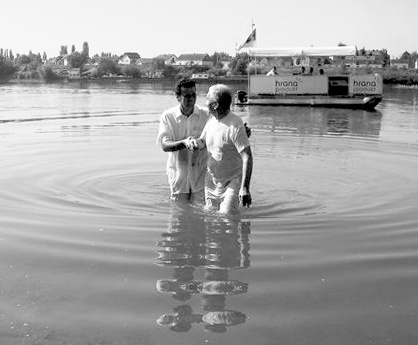 Six month later I decided to be baptized and become a member of the Church. I live my life in a completely different way, now. I enjoy going to church on Sundays and listening the Word of God that teaches, shapes and changes me. I am grateful to the Lord Jesus Christ for forgiving me the 72 years of my sinful life. Here in this photograph she is running one of the classes for these children. “With good weather we were able to meet outside. 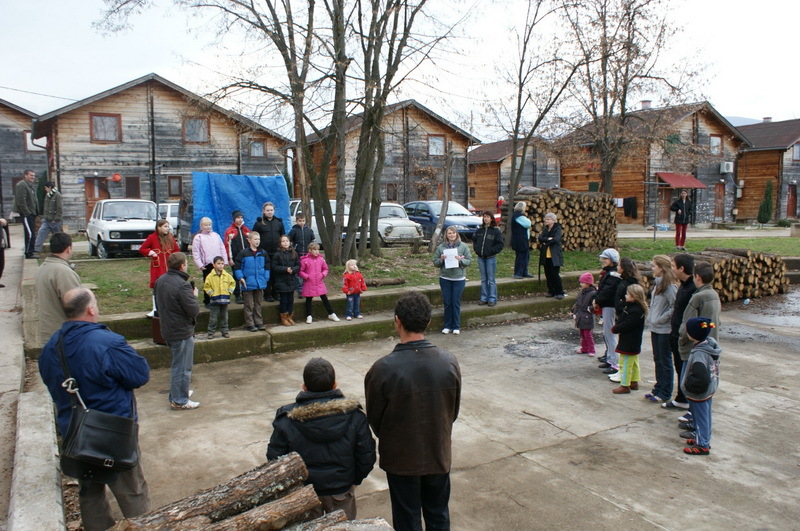 Some children from Nis shared an excellent Christmas programme which the refugees enthusiastically followed. We shared about the wonderful Name of Jesus Christ our Saviour explaining that we can’t celebrate a birthday (Christmas!) without the presence of the One whose birthday we are celebrating! 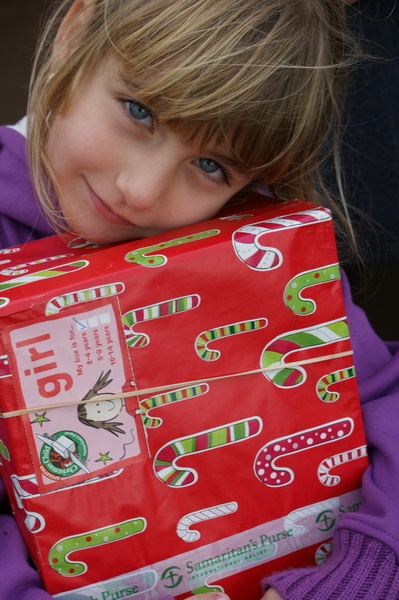 “All of the children received Samaritan’s Purse Christmas packets from children in England. 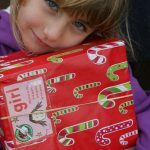 They were very happy as they don’t often receive games and toys.